* Wash the leaves very well. 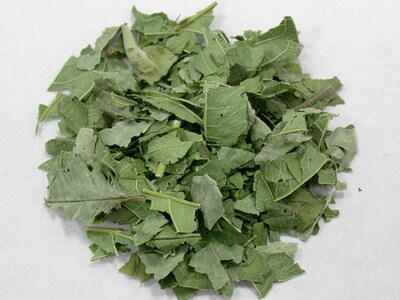 * Put 2 handfuls of chopped leaves in an earthen jar. Pour in 4 glassfuls of water. Today, there have been 456814 visitors (1589029 hits) on this page!